Life can blindside you with unfortunate events that may result in financial problems. Turn to the Law Office of Alvin J. Lopez in Kettering, OH and allow our legal team to help you determine the best possible options for your situation. From debt negotiation to consumer bankruptcies, you can count on our law firm to provide you with the services needed to address your financial concerns. We are a debt relief agency. We assist people file for bankruptcy. Why Choose Our Firm For Debt Relief? 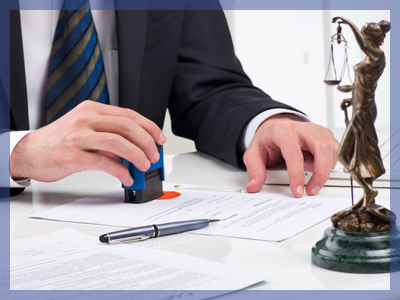 Turn to the Law Office of Alvin J. Lopez for effective debt relief solutions. With our extensive experience resolving debt problems, we will provide straightforward advice about all your legal options to help you decide on what legal action to take. Book a consultation today! Give us a call to learn more about our firm and we can help you.